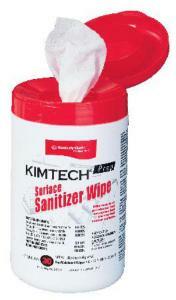 This wipe is the ultimate one-step sanitizing weapon. The white wipe measures 12 x 12. 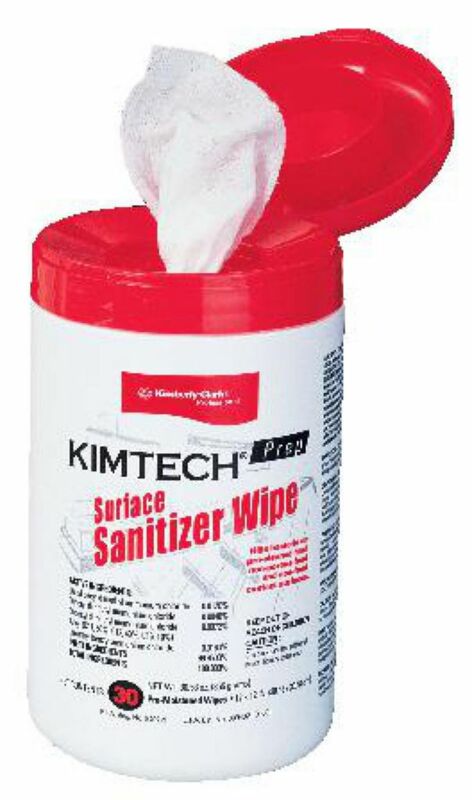 One wipe eliminates bacteria transfer between dirty rags and surfaces and kills 99.999% of bacteria on hard, nonporous surfaces. Packaging: One case has eight canisters of 30 wipes.